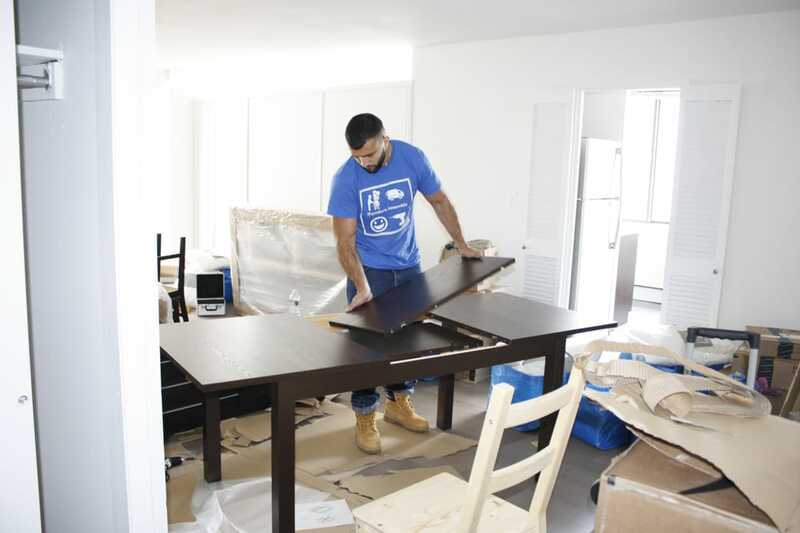 iFurnitureassembly LLC provides timely IKEA shopping, delivery, and assembly services in NYC for an affordable price with unbeatable customer service. Established in 2013. Our Story. Hi. My name is Konstantin. For the last eight years I've been working for others, and although I was always providing help to people in some way, I didn't find the satisfaction I was looking for. I created iFurnitureassembly LLC with help from my brother and my best friend as part of a shared dream to be independent, work for ourselves, and provide a much needed service to our fellow New Yorkers… and to do this all with a smile :) IKEA has some great furniture at reasonable prices, but often the hassle of delivery and assembly make you think twice before you purchase. By offering competitive prices for shopping, delivery, and assembly; flexible scheduling; great communication; and prompt and friendly service, we hope to take hassle out of the equation for you. All you have to do is sit back and enjoy your new decor! Let us do the rest for you! 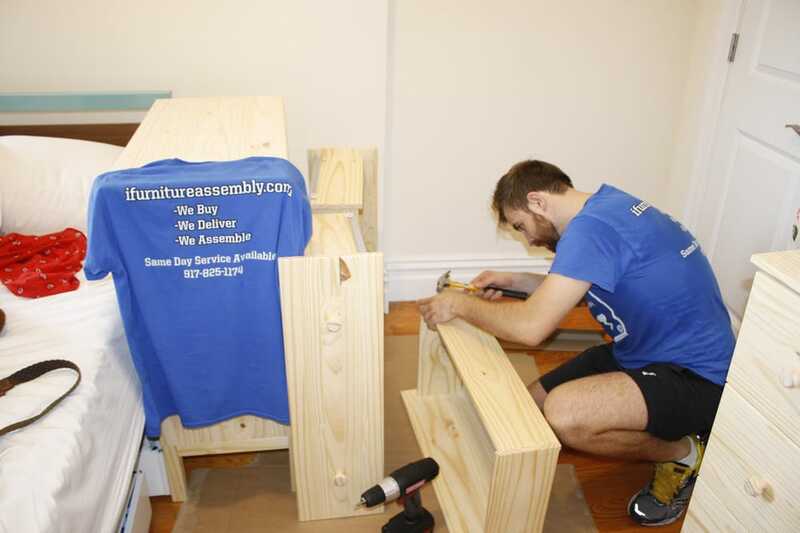 Through iFurnitureassembly LLC, my team and I are able to do more than simply provide a great service. I am so happy I found their services! I have used assembly services previously in LA and Toronto building Ikea furniture but never found a company that also goes shop for me! Their shopping and delivery services saved me tremendous amount of time and effort especially given my painful LA Ikea experience in which Ikea delivered my furniture 3 days later than promised. The same thing happened to a friend in Manhattan so she had to sleep on the floor for a week. Not only is Ikea's in-house delivery unreliable, one would also have to wait for a 6 hour window at home at a minimum. Kostiantyn accommodated my schedule and fit me in the only time I could do given work schedule. He and his colleagues arrived exactly on time at 3pm on a Friday--super hassle free!!! I'm so glad I didn't use Ikea's delivery service. What's more, I didn't have to drag heavy furniture from the warehouse at Ikea to check out since they did the shopping. The other Kostiantyn and Yury very efficiently assembled my furniture for my studio in 1.75 hour. I'm so happy to be settled in my apartment! Thanks guys! These guys were super efficient, great communicators and worked with me on my timelines! I would highly recommend their services and will use them again! Kostiantyn, Dmitry and the whole team has been just FANTASTIC. 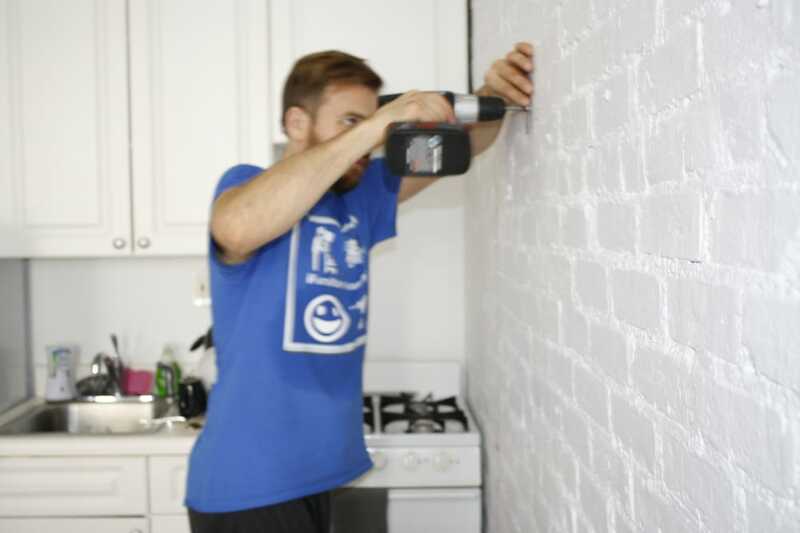 From the quick response for a quote and subsequent clarifications and follow ups, to the shopping (in two different location, BK and NJ) to the savings - coupons they applied for me - on time, responsive, professional and extremely kind, I will certainly use their services in the future and HIGHLY recommend them! 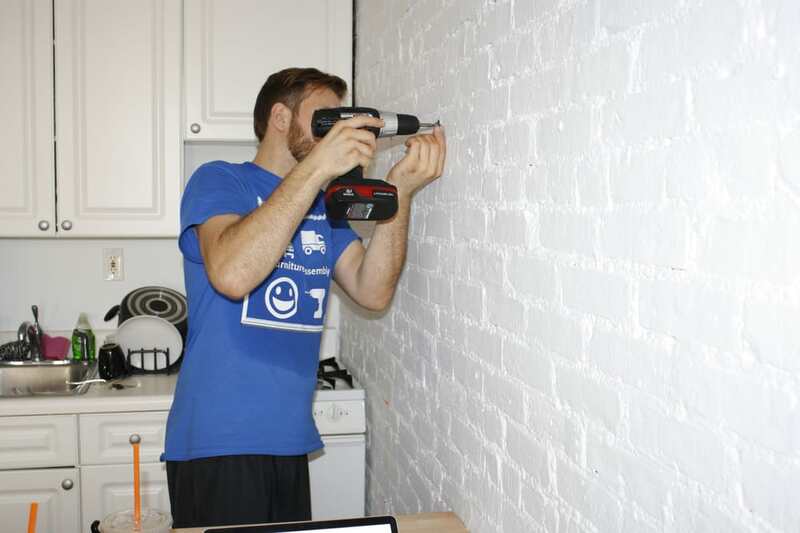 Kostiantyn and his team is very professional, and on time, and accurate. I would definitely recommend them to my fellows friends.